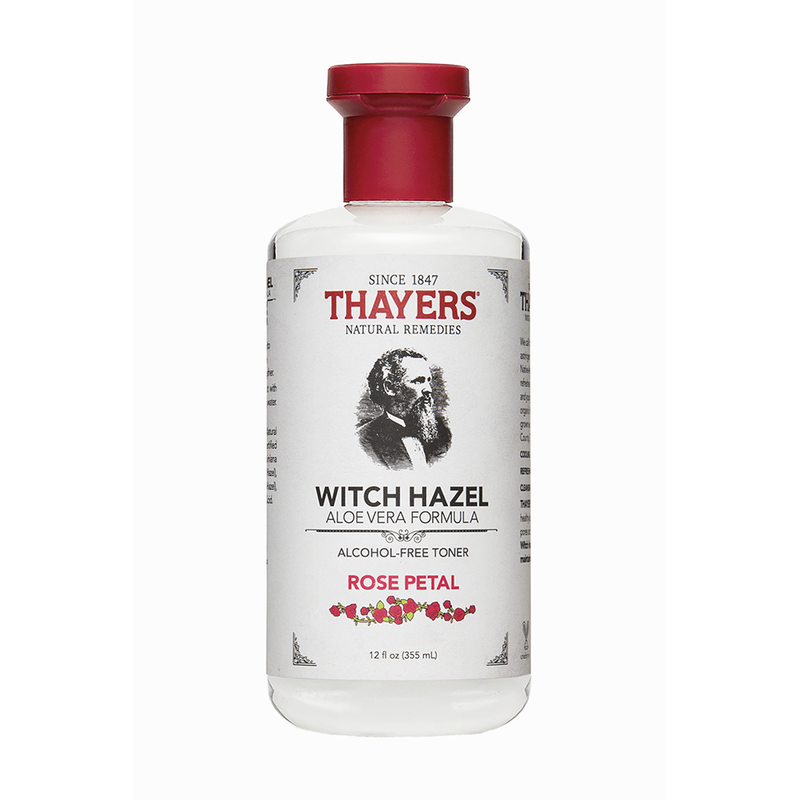 Witch Hazel is one of my skincare favorites. I use it as a toner and pimple reducer, mostly. It is known to be a staple across many cultures that spans generations. 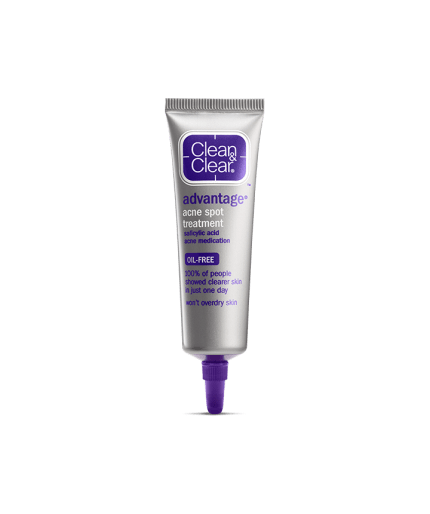 We have more than enough products to choose from for our beauty and skincare needs, but sometimes it is good to have a few products on hand that can treat a number of things. Here are some reasons why witch hazel is effective and should be a staple not only in your beauty routines but in your households. Witch hazel or Hamamelis Virginiana, the latter being the name used on many cosmetic labels is a plant. It contains tannins, which are astringents found in numerous plant species. They can be found in the buds, leaves, stems, roots and/or seeds of plants. Scientifically, tannins are referred to as polyphenols. Witch hazel has been used for generations by Native Americans, by boiling the leaves and the bark to treat cuts, bruises, and tumors. European settlers caught wind of the practice and the benefits of witch hazel spread. Witch Hazel is a common active ingredient in products used to treat insect bites, stings, itching, and hemorrhoids. 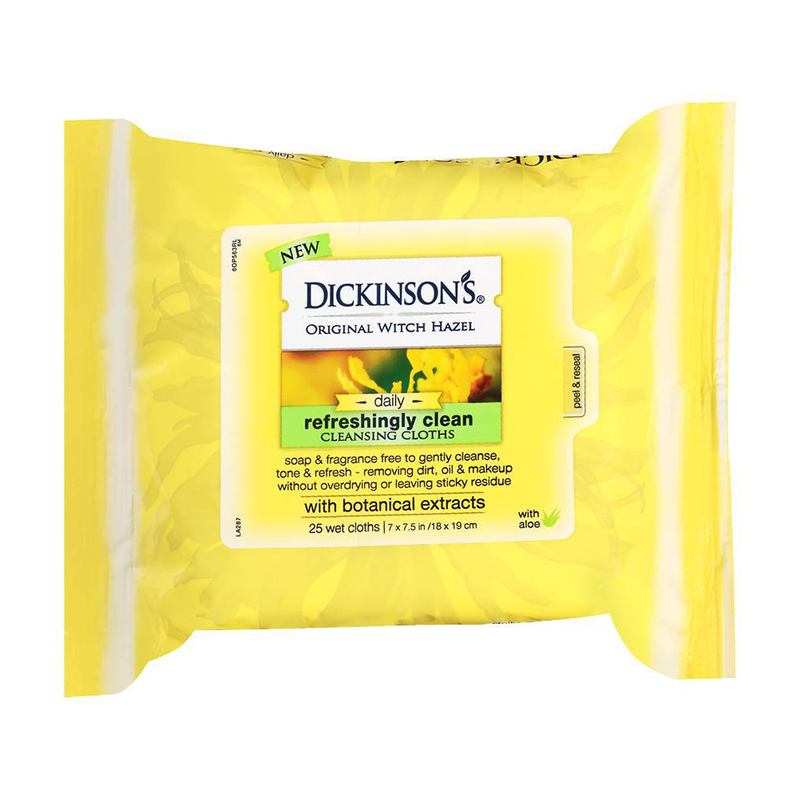 Do you use witch hazel? Let us know you use it in the comments.